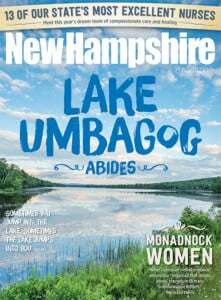 For a small state in northern New England, New Hampshire has played an uncommonly significant role in the development of our National Pastime. It started back in 1770, when Puritan minister Eleazar Wheelock moved his Moor’s Indian Charity School from Connecticut to the Granite State. Wheelock probably wasn’t thinking about sports at the time, but his school, now known as Dartmouth College, is where the first connection occurred. 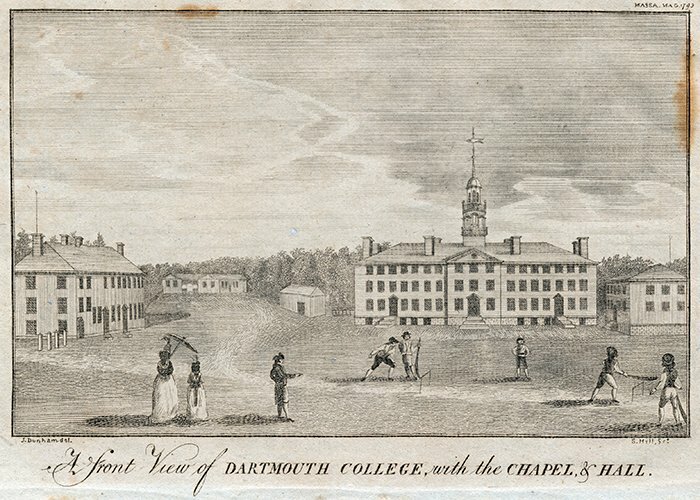 It’s found in one of its school’s oldest illustrations called “A front View of Dartmouth College.” The engraving, originally published 23 years after the Hanover re-founding, shows two buildings and, in the foreground, five young men engaged in a sporting activity. “[It’s] also the first image of bat-and-ball play in America,” Thorn added on his ourgame.mlblogs.com. Wicket was not baseball, but the now-obsolete game was played on a field with a batting offense and fielding defense, and it had innings. Thorn calls it the “uniquely American game,” because George Washington played it at Valley Forge. Still, wicket faded, at least partly due to the emergence of another bat-and-ball game that started — not in Cooperstown, New York — but principally near New York City, and New Hampshire again played a key role. It wasn’t long before “Doc” Adams fell in love with the game’s idiocentric symmetry. He became a leader among the athletes, advocating for both its popularity and standardization. At that time, there were several versions of baseball being played, each with its own regulations about the size of the bases, the length of the game, how to count an “ace” (i.e., a run), etc. In 1857, Adams wrote down “The Laws of Base Ball,” a three-page document that established various rules that are still used, including nine players to a side, nine innings to a game and a 90-foot distance between bases. The hand-written documents sold at auction a few years ago for $3.26 million, and Mont Vernon residents are now campaigning to have Adams inducted into the National Baseball Hall of Fame. It was about 50 years later when New Hampshire again played a role in baseball’s history, although historical records are sketchy. It happened in Laconia in 1887, when a player named John W. Jackson Jr., better known as John “Bud” Fowler, showed up. 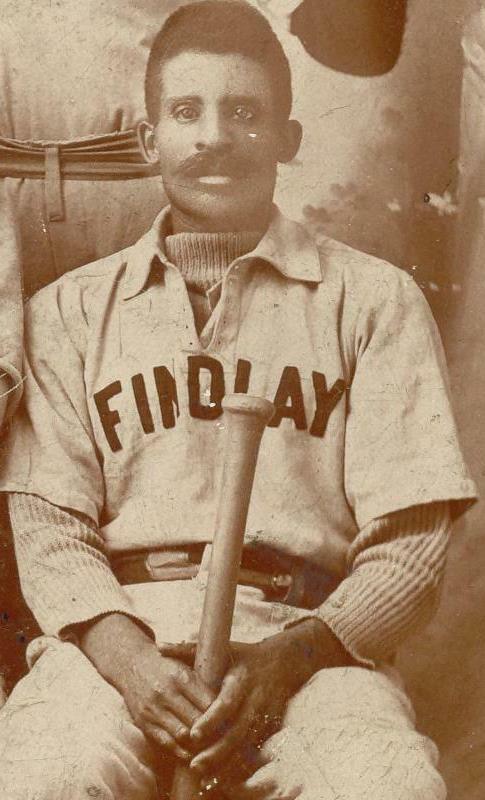 According to the Society for American Baseball Research (SABR), Fowler is considered one of the game’s great racial pioneers — the first black professional player, the first black player to play in an organized baseball league (i.e., associated with major leagues), the first to play on an integrated team, and the first to manage an integrated team. And it’s possible that the last first occurred right here. In 1887, Fowler became the first black man named captain of an integrated team when he joined a Vermont squad. When that team folded, he and some teammates moved on to the join the Laconia town team. In October, the “local nine” played a series against the Boston Beaneaters of the National League, the top-rated league of the day. “Fowler, the colored second baseman, made several remarkable plays,” according to one newspaper, adding that the Boston players later congratulated him. Why would the white professional players reach out to Fowler given the racial climate of the day? Fowler played for scores of teams, mainly because of the ongoing racial prejudices he faced. Could it be that the talented, intelligent player was the Laconians’ player-manager? There’s no record of it, but omitting such information from press reports would not have been remarkable for those times. Fowler was frequently found in leadership roles, managing and organizing “colored” teams and leagues, and putting together the first black barnstorming team. The same year that he played here, he created and managed the New York Gorhams, and then led his team to the first “colored championship,” which he also organized. “The poor fellow’s skin is against him,” noted another observer. The same could be said for Bill Thompson, another great black player who came to Concord around 1910. Like Fowler, observers thought that Thompson had the skills and smarts to play in the major leagues. Legend had it that John McGraw, the famous New York Giants’ manager, told the catcher that he was good enough for his World Championship squads. If Fowler held the distinction of being the first professional black player in Organized Baseball, Thompson may well have been the last, according to SABR history by Seamus Kearney. That occurred in 1911 when Thompson was catching for the Bellow Falls, Vermont, “Sulphites,” part of the Twin States League, a short-lived organization that included the Keene Champions. “The unusual thing with him was that was that [skin color] didn’t matter, no one cared,” Kearney says. “He was just a ballplayer, that’s how the team saw him.” When an injury caused Thompson to miss the last few games of the season, “his departure resulted in a ringing, front-page endorsement [in the local newspaper],” Kearney wrote in the SABR journal. Thompson lived in Concord the rest of his life, and he’s now buried in Concord’s Blossom Hill Cemetery. His gravestone is marked with two crossed baseball bats. That reminds us that, to some people, the game remains holy.